Ricky Gervais is reopening the British version of the show and his character David Brent. NEW YORK — Ricky Gervais is reopening “The Office” for a spinoff movie to stream on Netflix. 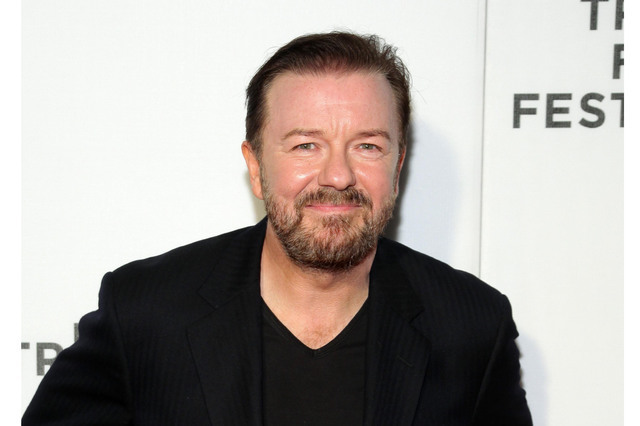 The service announced Thursday that it has acquired the film, in which Gervais will reprise the painfully awkward David Brent. In “David Brent: Life on the Road,” a documentary crew catches up with the former boss 12 years after “The Office.” Brent is now a traveling salesman pursuing his rock ‘n’ roll dreams with his band Foregone Conclusion. The film will premiere in most countries on Netflix next year, but will receive a theatrical release in August in the U.K, Ireland, Australia and New Zealand.